Keeping one step ahead of the spam filter! 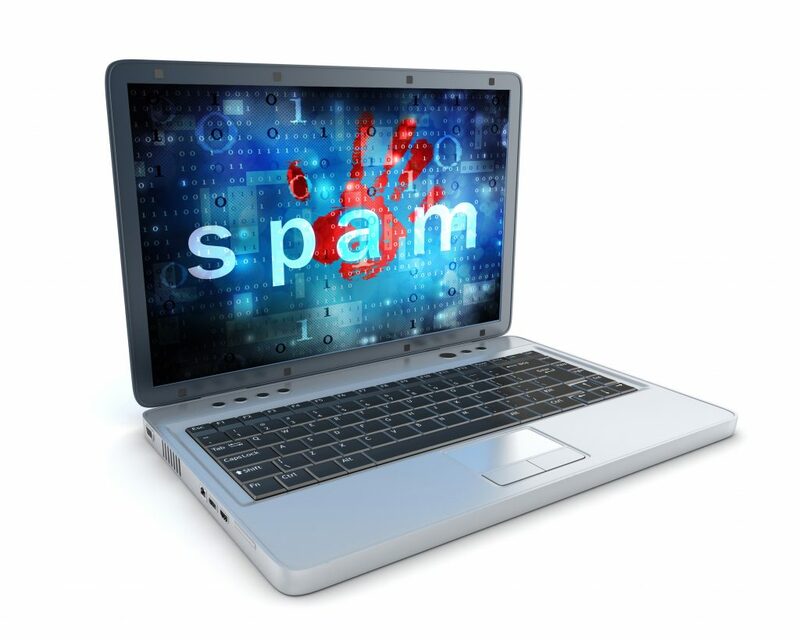 Internet Service Providers (ISPs) are constantly fighting a war against spam email. In December 2016 an estimated 61% of global email traffic was accounted for by spam messages and so unless your email campaigns are carefully designed and implemented there is a high chance that they could end up in your customer’s spam filter. Avoiding the Spam filter is a tricky subject. There isn’t a black and white answer for this as avoiding the Spam folder is not an exact science. Triggers change daily and the rules are different for every individual inbox. What went into your inbox yesterday may get flagged as Spam today. You might get marketing emails directly to your inbox but your recipient may have applied settings so that they never see any marketing content. So what’s the point in spending time writing and creating beautiful emails to deliver your company’s message if you never know whether it’s going to see the light of day or not? Fortunately there are several strategies you can use to avoid the Spam filter. 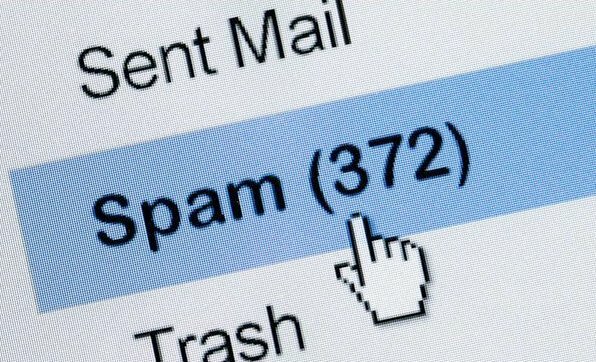 Here are eight easy steps to avoid the dreaded spam filter. 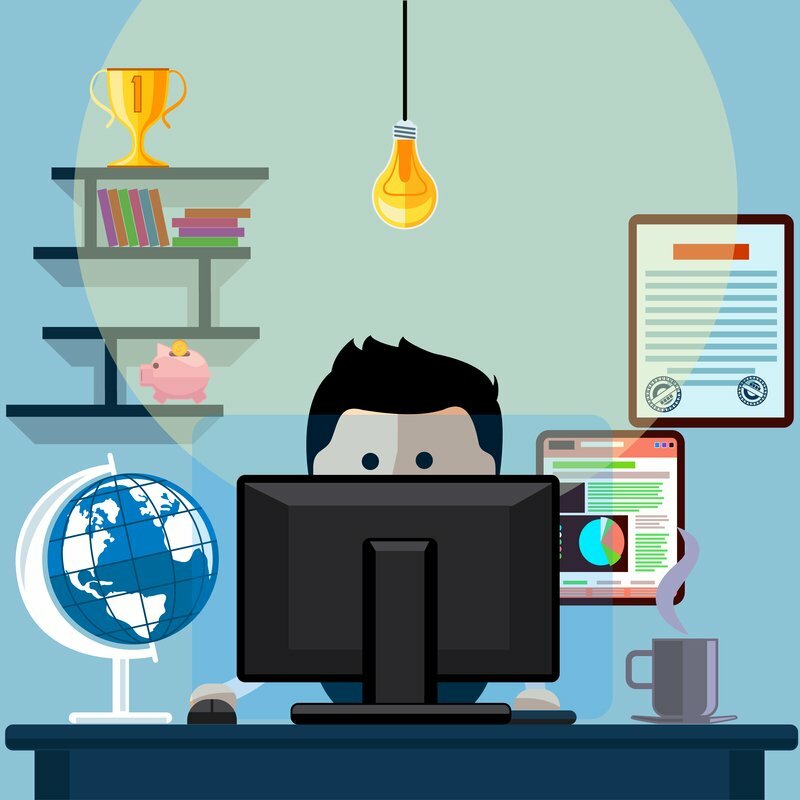 The format of an email campaign can affect its deliverability. Make sure you have 80% text and 20% image as an all text email will almost certainly land in Spam, as will an email that is made up of one large image. In addition, responsive template design is becoming increasingly important for businesses. As we move into an age where the adoption of smart phones and tablets is increasing, businesses need to send email which can be dynamically change its format to render appropriately on different devices. Plain text versions of your email are very important and play a significant role in your email marketing strategy. We recommend that you always include a plain text version when sending HTML emails to not only to keep you out of Spam folders but some recipient’s email clients may not support or render HTML properly. Also some recipients may just prefer to receive text only messages. So a plain text backup of your email is always a good idea as it ensures that all recipients can access the content. 3. Don’t overuse exclamation marks or CAPITAL LETTERS!!!! There’s no need to SHOUT! Where possible exclamation marks should be avoided all together. Too much focus on urgency can land you in Spam. Instead look at writing copy with better emphasis on your message or use a CTA button if you want something to stand out more. Much like with exclamation marks, writing in all caps to create emphasis will get your emails flagged as Spam. Well written content and subject lines get better open rates, and decrease your chances of landing in the depths of a Spam box. Every email browser and account is different, so there’s a good chance you’re sending an email to someone who won’t be able to see images when they first open it. How will they know what information your images are providing? Using alt text provides a text alternative in the instance your images aren’t there, which is especially useful if you’re providing a link too. Not hiding information in images boosts your chances of hitting an inbox and contributes to text/image ratio. Good list hygiene helps to look after your domain reputation. If you keep sending to subscribers who have bounced or haven’t opened an email in months, your domain will eventually be recognised as Spammy because people aren’t opening your messages. However, some email clients benefit from auto-cleanse system that automatically unsubscribes hard bounces, recognises when a soft bounce becomes a hard bounce, and has easy-to-use segmentation tools. To cleanse your data before you begin email marketing you should arrange for email addresses to be validated using a reputable data cleansing company. There are many bulk email address checker and data cleansing solutions to choose from . Words such as “free” and “income” are obvious Spam words, but there are others that are not so obvious. For example, did you know putting “Dear” as an email greeting is considered Spammy too? If you’re having trouble getting an email out of Spam it’s worth revising your content for trigger words. 7. Test, test and test again! When you send your email to your entire database you are sending an email to many different email clients and many different operating systems. These can all render emails differently and so checking that you are satisfied with how the email looks in your editor may not be enough. You can manually test your emails across several different clients by setting up different test accounts. However, we recommend that you use an email testing tool which allows you to test every email across countless devices. Litmus which integrates with many email solutions enables you to preview your email in 70+ environments with one click. It also enables you to scan for potential Spam issues, broken links, images, and more. Expanding your business takes time and is very hard work so it’s understandable that people are tempted to make shortcuts. Purchasing an email list might seem like an ideal shortcut at the time but can land you in some serious hot water with your email marketing as they can be littered with out-dated email addresses honeypots and spam traps. In short if you are sending out an email to any recipient they should have given you explicit permission to do so and its great to have a list of 50,000 names – but you need to put this into its right context. If those people aren’t interested in what you have to say, then how much are they really worth to you? Don’t ruin your sending reputation by being repeatedly marked as spam by recipients who don’t know who you are and may not be interested in your business. Remember the golden rule Always target the right users, with the right messaging, at the right time. Let’s face it, nobody likes to receive unsolicited emails (spam). Take a look at your spam filter right now; you’ve probably been bombarded with junk emails offering pharmaceutical products, pyramid schemes and various adult services. Unfortunately for you this means the safety precautions that ESP’s put in place to control Spam, may actually work against your perfectly legitimate and requested email to your subscribers. At best leaving your recipient to have to actively mark your email address as ‘not spam’ or a safe sender, at worst you are completely ignored. Start by creating good habits within your email marketing by using the above-mentioned eight steps and keeping abreast of Spam trends. 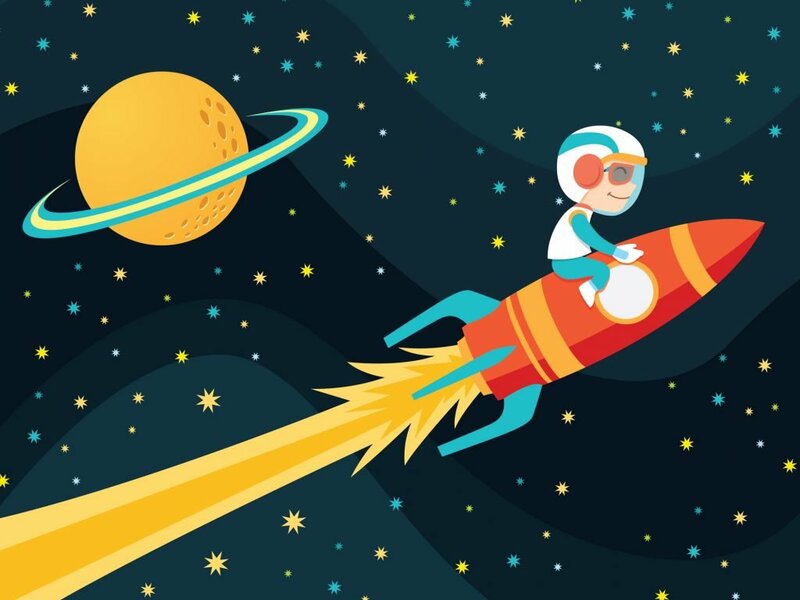 mmunic can help you not only stay on the ball all aspects of email marketing but also provide you with a named account manager to be there every step of the way in this constantly changing industry. About the author: Lisa Winter is Studio Manager and email marketing specialist at email marketing agency mmunic.co.uk based in Chester, UK.